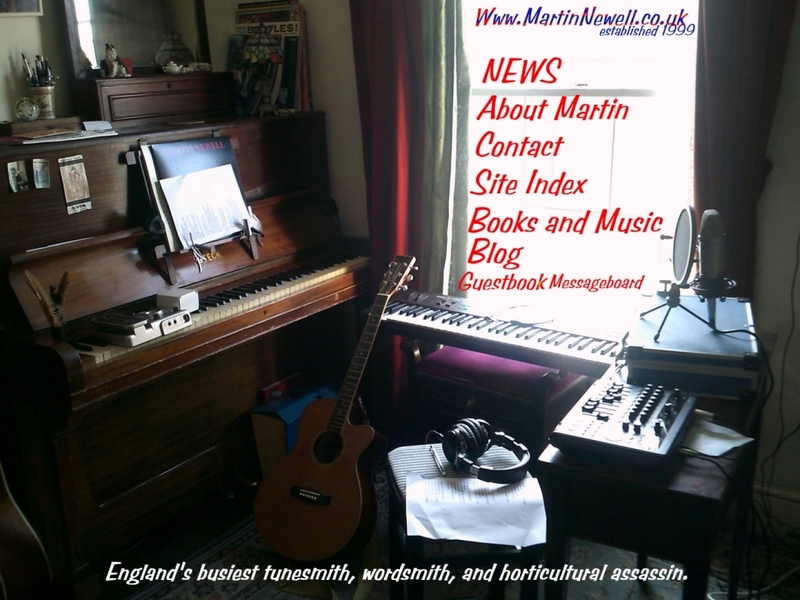 Martin now has a strong presence on Facebook and Twitter so updates are easily found there. The website about Martin Newell. Run by Paul Wilkinson and Martin Newell. Blog hosted and coded by Steve Dix.